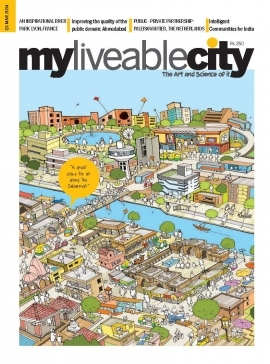 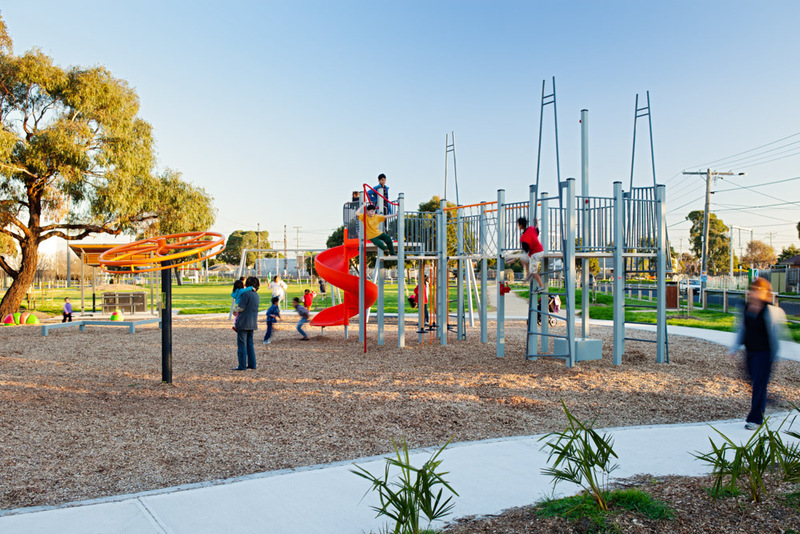 Urban Initiatives have continued our close relationship with Frankston City Council throughout 2014. 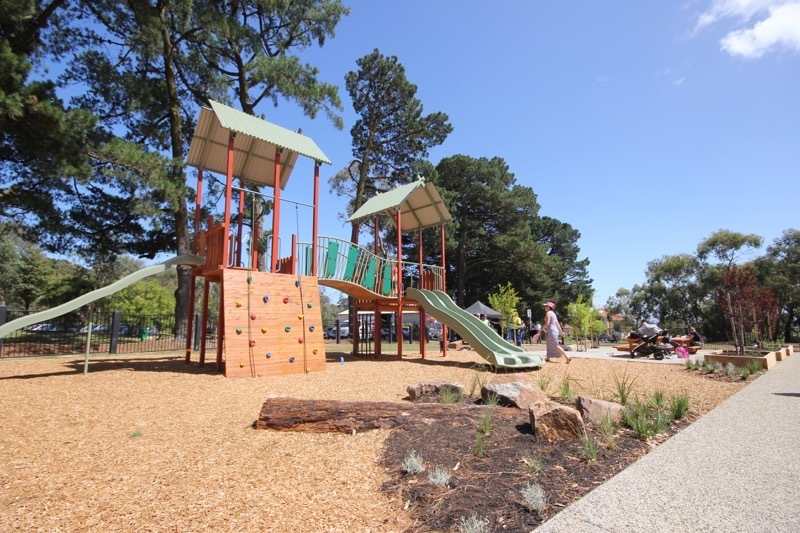 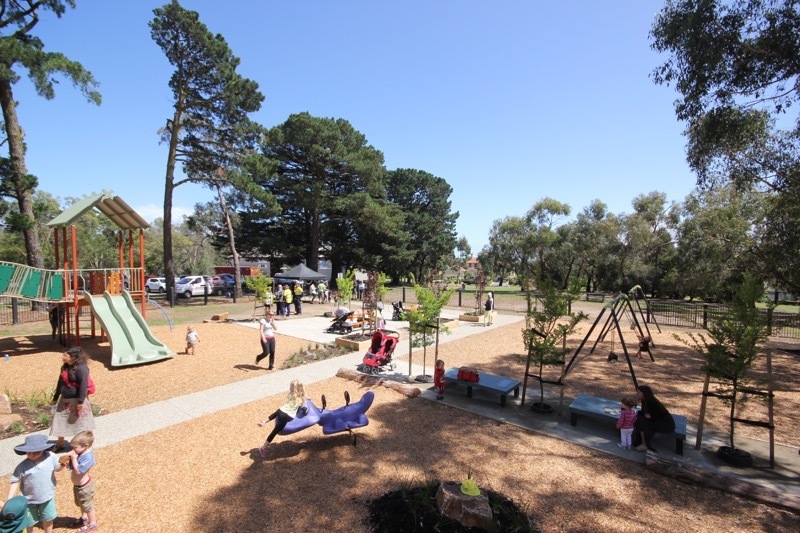 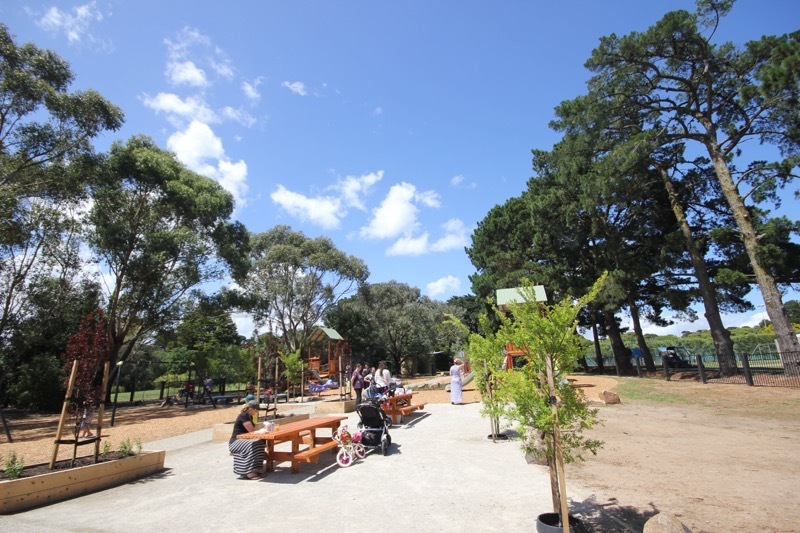 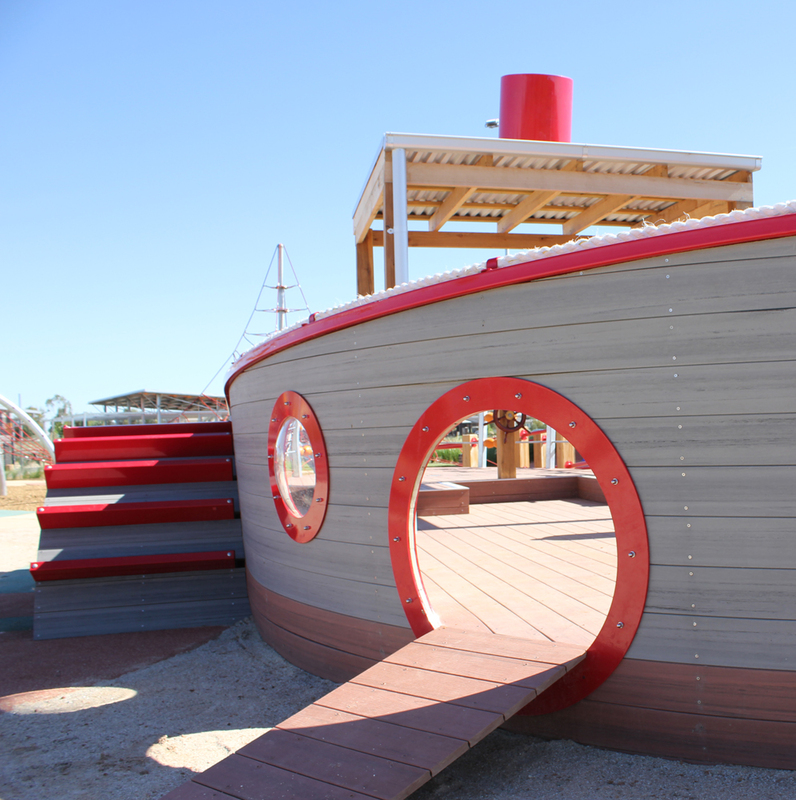 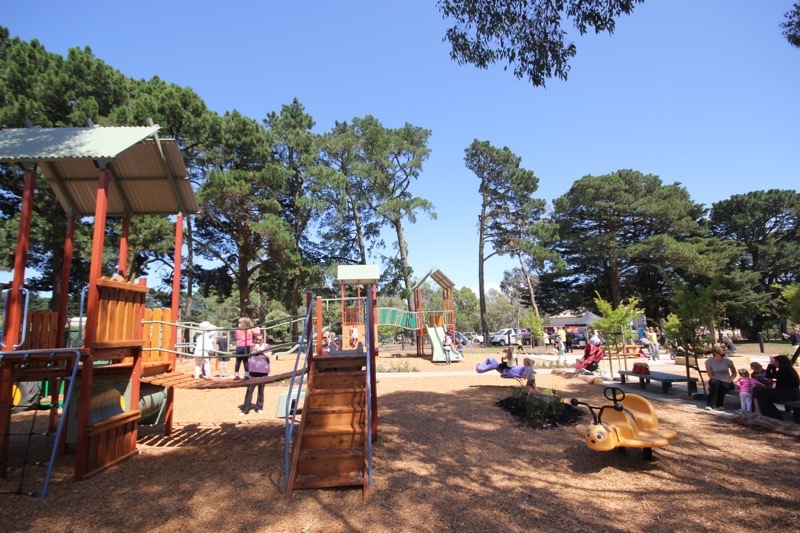 Last week saw the opening of Overport Park Playspace in Frankston following a major upgrade. 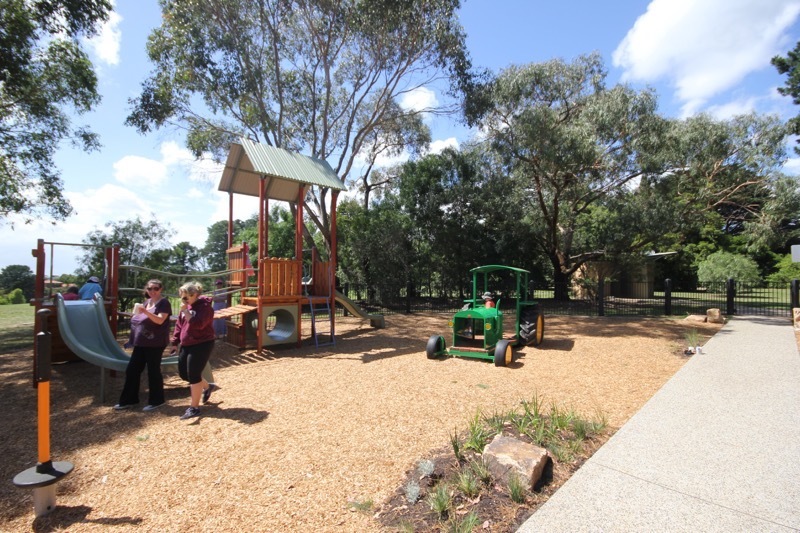 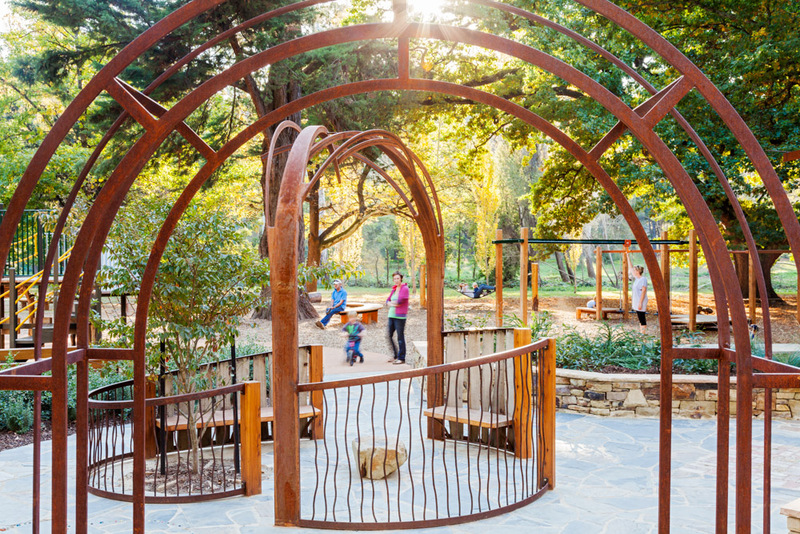 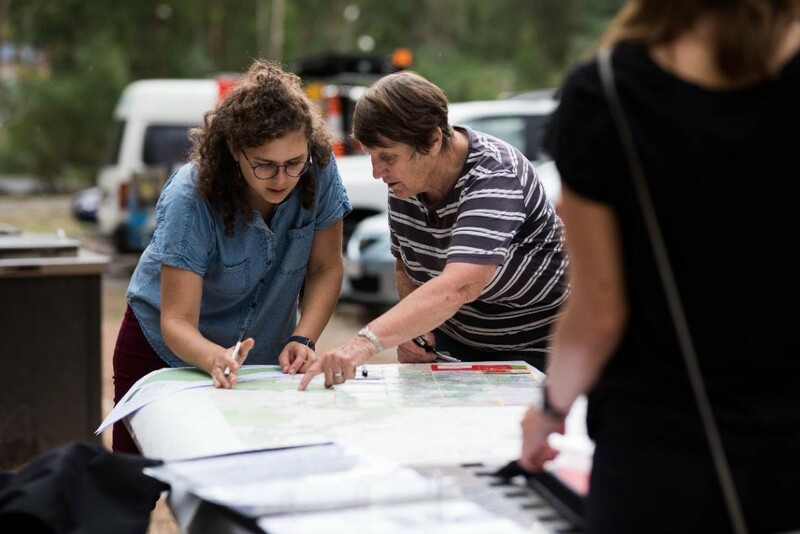 The new playspace has been well received by locals and and visitors from all over Melbourne. 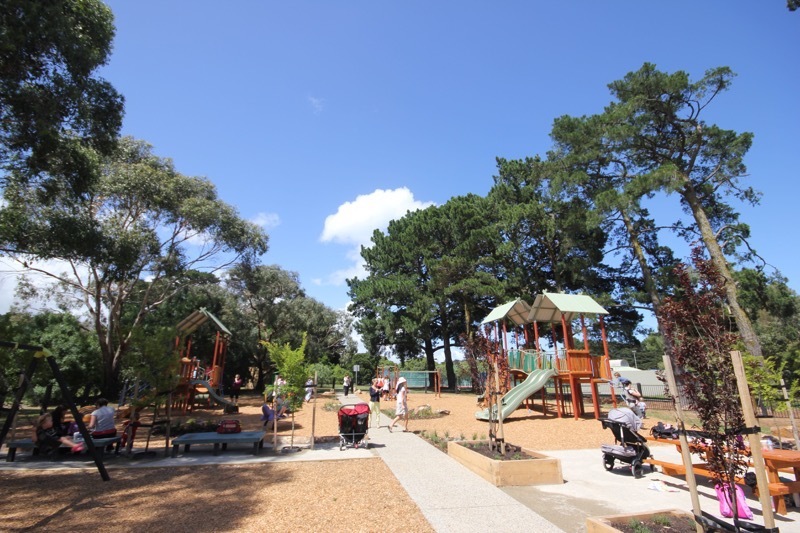 The park is set amongst a stunning avenue of large pines and nestled into a former homestead site with amazing views. 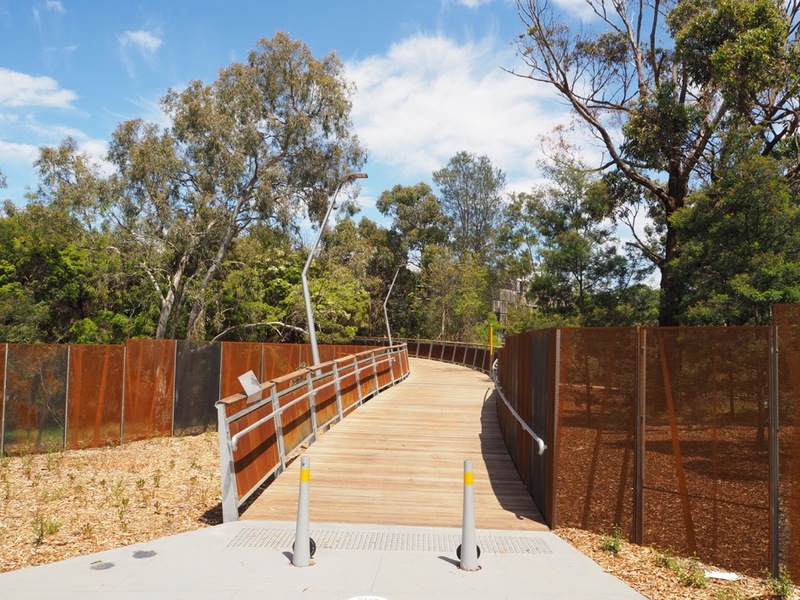 The design was inspired by the history of the site and utilised the vertical nature of the site with high platforms and challenging climbs.